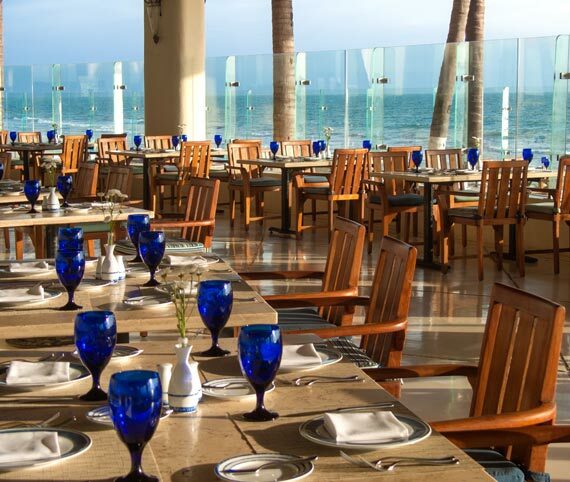 Reflecting the azure seas that edge our resort, Azul is a casual oceanfront restaurant that defines waterfront dining in Puerto Vallarta. 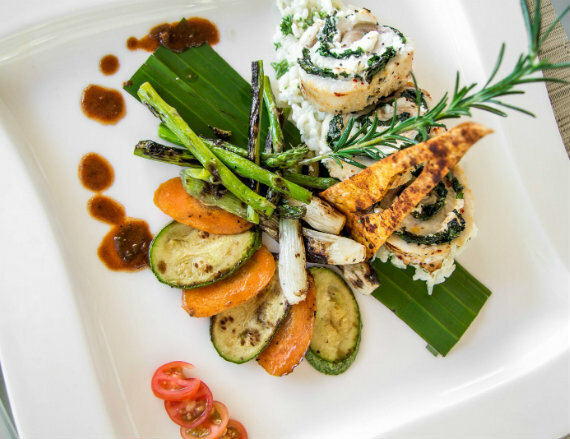 Located by the pool area of our resort, this family friendly restaurant offers panoramic ocean vistas and fresh international cuisine. The tranquil al fresco atmosphere at Azul is enhanced by mouthwatering world cuisines, including Chinese, Japanese, Mexican and Italian specialties. 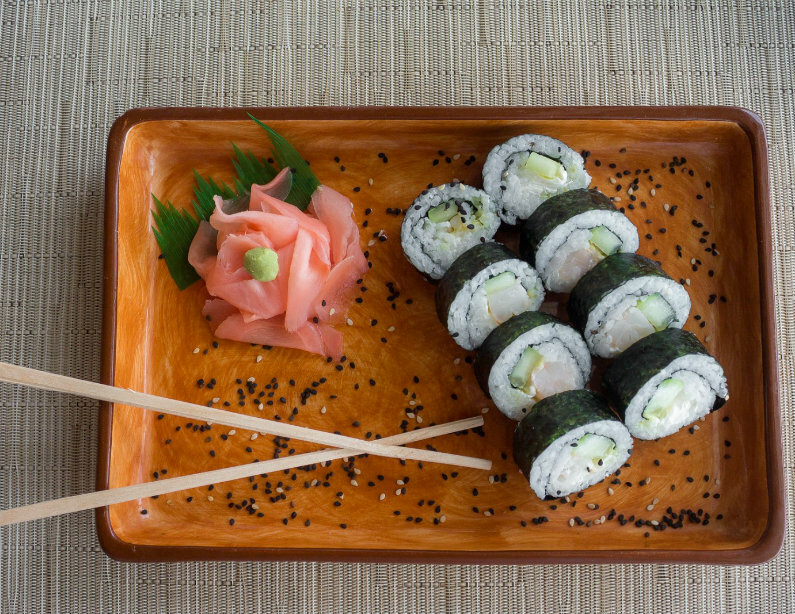 Relax at a table overlooking the white sand beach and blue bay, and enjoy fresh seafood, sushi, sandwiches, salads, and mouthwatering fare from our grill. 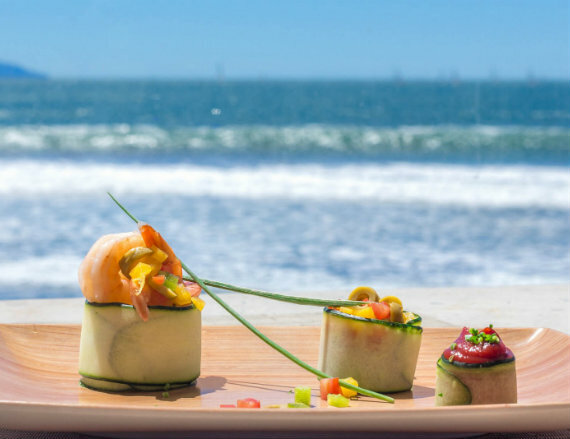 Savor the sunset while indulging in prime cuts of beef and seafood grilled on the parrilla at this seaside Puerto Vallarta restaurant. Reservations are not required. 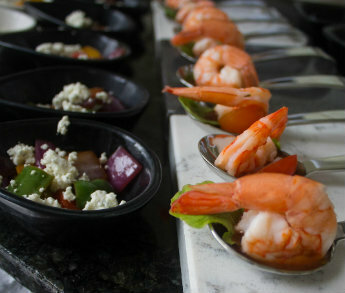 Azul serves creative international cuisine overlooking Banderas Bay. 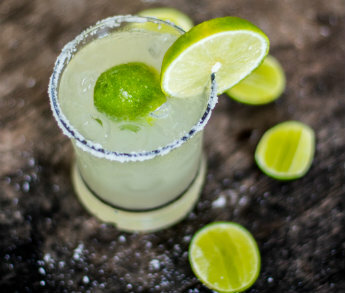 Inspired by the coastal flavors of Mexico and global cookery, the menu features local seafood, grilled meats, and Italian, Mexican, and Asian fare. Soak up ocean views while you enjoy sushi, steak fajitas, artisan pizzas and the stuffed freshwater crab with tomato-chili sauce.